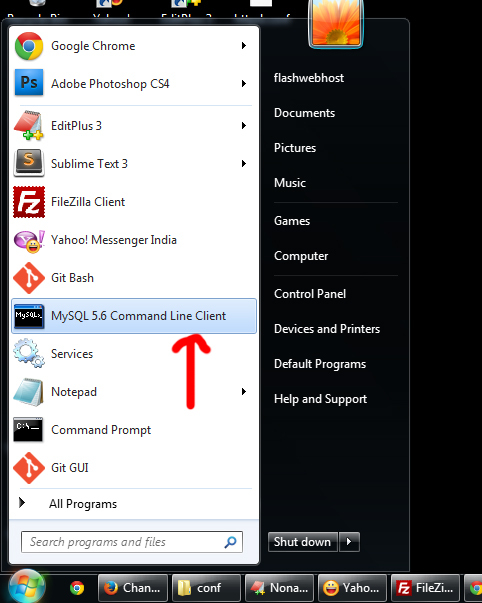 In my last post, i shared my experience with installing MYSQL in windows 7. During the installation I set ‘root’ as MYSQL password. But that was not successfull. Update user password using simple update query.